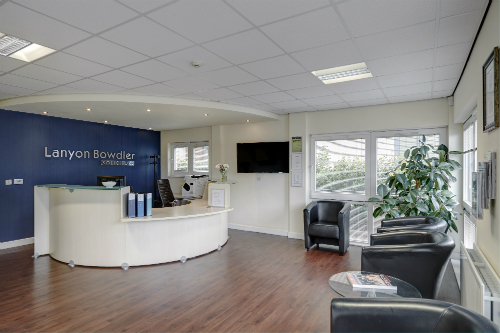 Lanyon Bowdler Solicitors offer a full range of specialist legal services designed to meet your everyday individual and business needs. With offices in Shrewsbury, Bromyard, Hereford, Ludlow, Oswestry and Telford, we are conveniently placed to support people, businesses and communities in those regions as well as The Marches, Mid & North Wales. We offer a variety of seminars, some of which are free to attend, plus we produce three newsletters each quarter. If you would like to register your interest in relation to any of our seminars that are not currently available, please complete the form below. At this FREE to attend event, we'll be joined by industry experts who will share their visions as to how farming will change over the next decade. The seminar will be followed by complimentary refreshments.